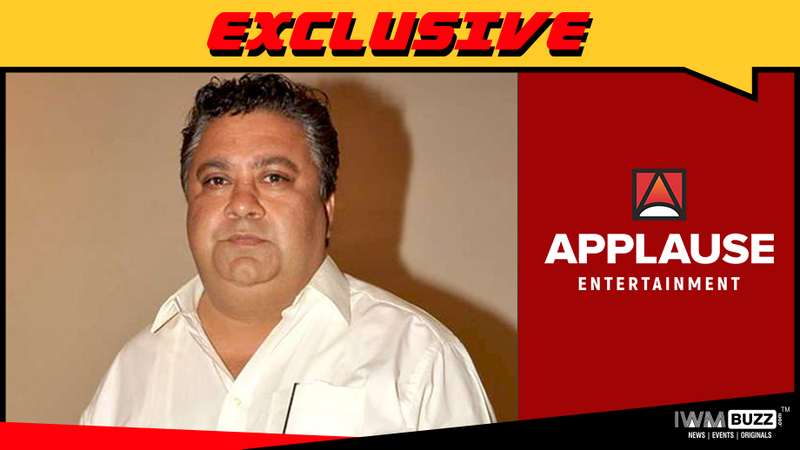 Talented actor Manoj Pahwa will be part of Applause Entertainment series, Hasmukh produced by Nikhil Advani. 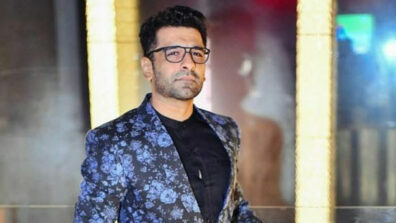 Sameer Nair helmed Applause Entertainment is working on the dark comedy series Hasmukh produced by filmmaker Nikhil Advani’s Emmay Entertainment. We at IWMBuzz.com have already reported about actors Ranvir Shorey, Vir Das, Inaamulhaq, Deeksha Kanwal Sonalkar being part of it. We now have news of ace actor Manoj Pahwa joining the cast of Hasmukh. As we know, Manoj Pahwa has had a vast career in films and has had three films releasing this year (2018) in Khajoor Pe Atke, Veere Di Wedding and the very recent Mulk. 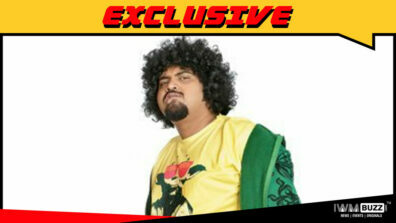 We buzzed Manoj Pahwa who confirmed his presence in Hasmukh but did not want to get into details. We reached out to Ashok Cherian, Head of Marketing and Revenue but did not get revert till we filed the story. Hasmukh will be directed by Nikhil Gonsalves and written by Suparn Verma. 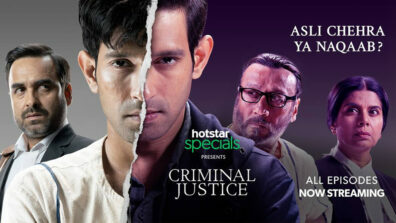 Watch this space for more exclusive updates in telly and digital world.